 The LR18 is a 3-way, “compact-mid-size” format line-source sound system, combining the highest sound quality possible with very high SPL capabilities and throw. By implementing Alcons’ pro-ribbon technology for mid and high frequencies, a super-fast impulse response with up-to-90% less distortion is achieved. 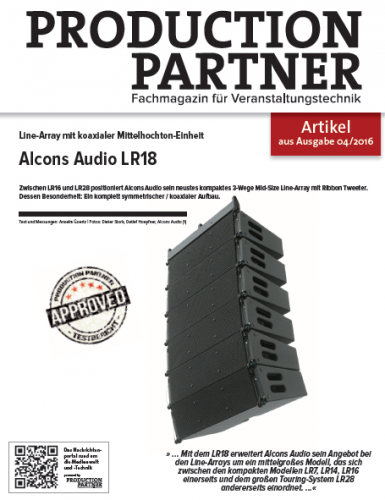 This enables the LR18 to offer a fully intuitive linear response, with perfect intelligibility and non-compressed identical tonal balance at any SPL. The all-natural cylindrical wavefront of the multiple-patented, purpose-designed RBN702rs 7” pro-ribbon transducer and the acoustically and electronically symmetrical component configuration bring a unique pattern control in both the vertical as well as the horizontal plane, without any distortion-inducing horn constructions. The patented 90-degree horizontal dispersion is maintained up to the highest frequencies. 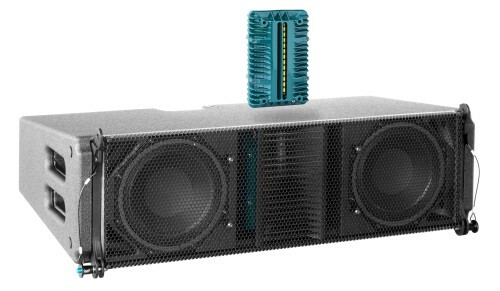 The pro-ribbon’s power handling of 1500W and RMS-to-peak ratio of 1:15, caters for a superb intelligibility and throw with maximum dynamic headroom reserve. The MF-section features a high-efficiency 6.5” midrange transducer with Neodymium motor-structure, coaxially mounted behind the HF driver in a horn-loaded configuration. The LF section consist of 2 extended-excursion, reflex-loaded 8” woofers with oversized 3” voice-coil Neodymium motor-structure, surpassing the output of even larger drivers, while maintaining an unobtrusive face print. 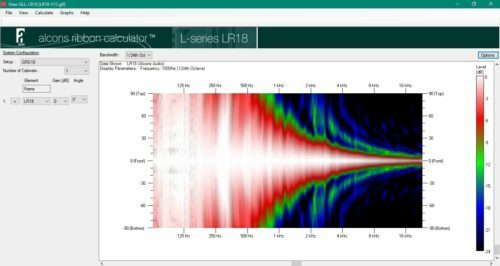 The LR18 is driven by the Sentinel amplified loudspeaker controller, optimising the system’s response by LR18-specific drive processing and feedback for each array configuration, including presets for phase-matched low-frequency extensions. The Signal Integrity Sensing™ pre-wiring ensures dynamic cable/connector compensation between the LR18 and ALC; This offers a 1:1, undistorted natural sound reproduction, regardless of cable length and amplifier impedance load (system damping factor 10.000). The rigging system enables angle-setting on the cabinets without lifting the array, resulting in safer and faster set-up with minimal handling and a WLL of 24 cabinets under 10:1 safety. Array configurations can be simulated in the Alcons Ribbon Calculator (ARC), Alcons’ high-resolution 3D simulation program.  Due to Alcons Audio continuous R&D, all specifications are subject to change, without prior notice.